What makes a deck a good investment ? If you’re thinking about home improvements, then you’re probably thinking about all the fun you’re going to get out of the project. You should also spare a thought for the amount of money that your improvement can add to your home’s value. The industry term for this is “Return on Investment” or ROI. The ROI is the percentage of money that you will get back on that investment when you sell your home. This shouldn’t be the only thing driving your new home improvement, especially if you’re not planning on selling your house right away, but it should always be considered. 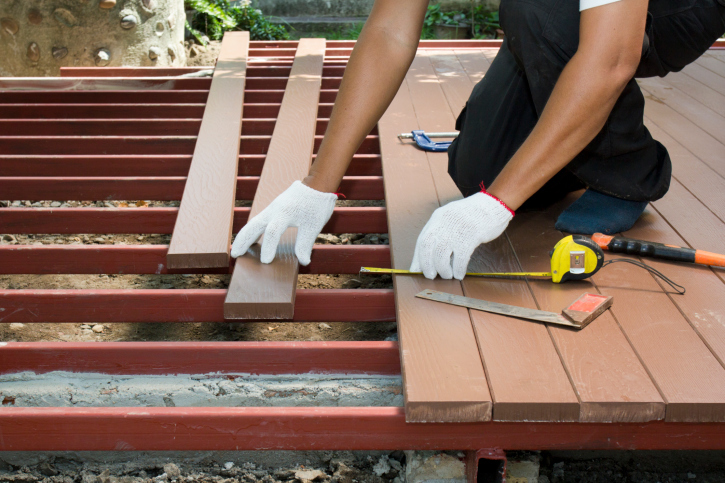 So, are you ready to learn more about what makes a deck such a great investment? 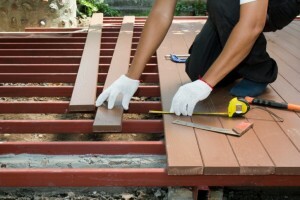 A deck has one of the highest ROI’s of any home improvement. In the event that you are looking to sell your home soon, or you’re simply feeling real estate savvy, then you will be happy to know that having a new wooden deck built for your home has a high ROI. The approximate number, according to Remodeling Magazine’s yearly report is 81%. That means that more than half of the money you invest into your deck will be returned to you when you sell your house. The only home improvements that have a higher ROI are front door replacement and siding updates. A deck is certainly more fun than either of those, while still maintaining a high return on investment. A deck will provide you with an additional living space. Additional living spaces are great for several reasons. If you like to host parties or do any major entertaining, then a deck will make the perfect place to enjoy your company. Decks are also lovely places for you to spare a moment for yourself. Relaxing on your deck in the early morning, with bird song and a cool breeze can really set the tone for a perfect day. So, give a new deck some thought and reap the many benefits.